The sound of Śrīmad-Bhāgavatam is transcendental, and the resonance of Śrīmad-Bhāgavatam is as good as that of the Vedas. Thus the topic of the Śrīmad-Bhāgavatam is the science of both the Lord and the living entity. A Bhagavata Dharma Discourse—an address on the science of understanding God, delivered in Delhi, India. Krsna is known as Yogesvara, the master of all yogis, and if one takes Krsna within his heart, he becomes the topmost yogi. 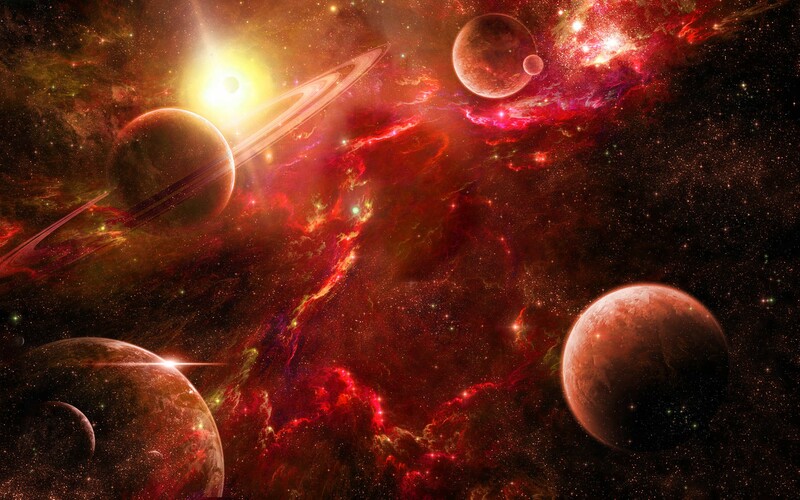 It is said that the perfect yogi can relinquish his body at death and journey, at the speed of mind, to antimaterial planets far beyond the limits of the material universe. Encompassing the systems of sankhya, astanga and bhakti, this absorbing publication treats the science of yoga, particularly in its application to out-of-body travel. Easy Journey to Other Planets was one of the earliest small books available at the onset of The Hare Krishna Movement. 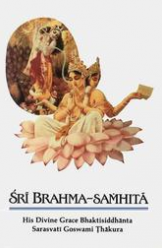 The following is a link for a free download of the original edition that Srila Prabhupada printed in India before he ever came to the USA. Just click on link at bottom of post. Sometime back one of our readers asked the question; “What is the difference between karma and karma-yoga?” I answered his question in some length, I recall, referring to the Bhagavad-gita As It Is as reference. But just this morning, I was reading from the Srimad Bhagavatam, and I read this very short and concise explaination. And of all yogīs, he who always abides in Me with great faith, worshiping Me in transcendental loving service, is most intimately united with Me in yoga and is the highest of all. …The culmination of all kinds of yoga practices lies in bhakti-yoga. All other yogas are but means to come to the point of bhakti in bhakti-yoga. Yoga actually means bhakti-yoga; all other yogas are progressions toward the destination of bhakti-yoga. …Therefore, to become Kṛṣṇa conscious is the highest stage of yoga. …Different types of yoga are only steppingstones on the path of Kṛṣṇa consciousness. One who takes directly to Kṛṣṇa consciousness automatically knows about brahmajyoti and Paramātmā in full. By practice of Kṛṣṇa consciousness yoga, one can know everything in full—namely the Absolute Truth, the living entities, the material nature, and their manifestations with paraphernalia. In these two important verses (Bg 6.47 & 7.1) there is much good information about yoga, the different types of yoga, yoga practices, and the ultimate goal of yoga. Very informative! 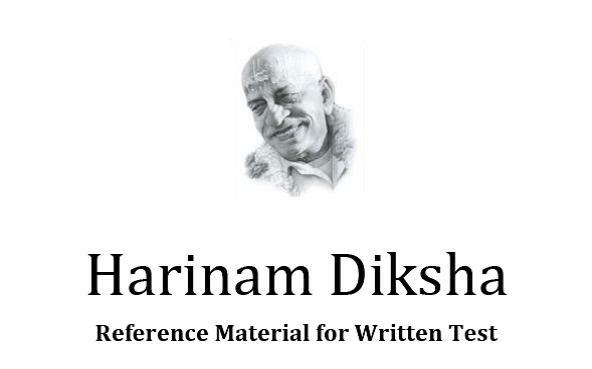 Some time back I found this nice download of reference material and study guide for aspiring devotees. I printed it out, which took 80 pieces of paper, punched holes, and put it in a ring folder. It is arranged very professionally, and is broken down into eight basic areas of study. Mr. Lahart: I wonder if you could tell me how you came to found the Krsna consciousness movement here in the United States? 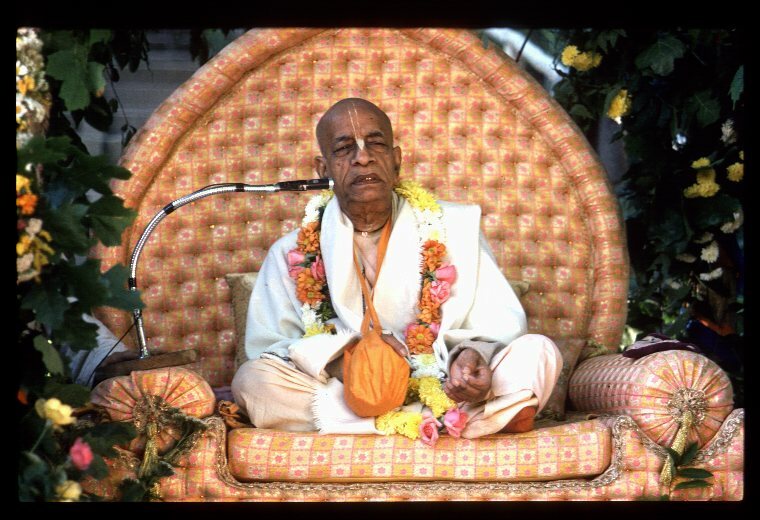 Srila Prabhupada: I was ordered by my spiritual master to do this work, so on his order I came to the U.S. I came alone, with no help or money. Somehow or other I stayed. Srila Prabhupada: My attraction was this chanting of the Hare Krsna mantra. That’s all. I had no magic. Others had some sort of magic. I never showed any magic. At Tompkins Square Park I was chanting, and gradually some boys came. First a picture was published by the New York Times. Then we started a branch in San Francisco, later Montreal, Boston, then Los Angeles. Mr. Lahart: You just chanted at Tompkins Square Park, and people came. 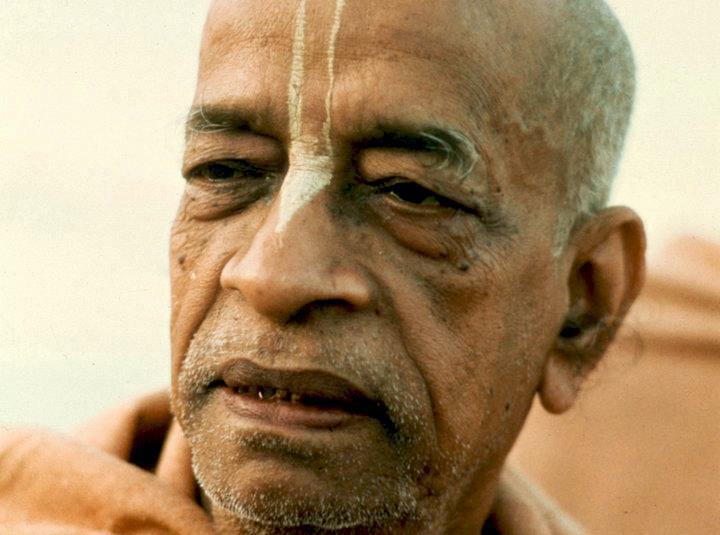 Srila Prabhupada: Yes, I chanted under a tree. (I think that a picture was also published in the East Village Other in a very big article.) Naturally, some boys came and joined me and began to dance. That was the beginning. If one is fortunate enough to come to the point of bhakti-yoga, it is to be understood that he has surpassed all the other yogas. 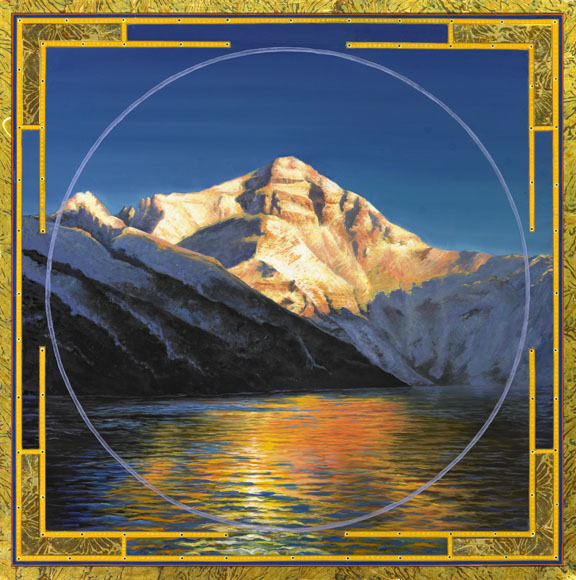 Therefore, to become Kṛṣṇa conscious is the highest stage of yoga, just as, when we speak of Himalayan, we refer to the world’s highest mountains, of which the highest peak, Mount Everest, is considered to be the culmination. The culmination of all kinds of yoga practices lies in bhakti-yoga. All other yogas are but means to come to the point of bhakti in bhakti-yoga. Yoga actually means bhakti-yoga; all other yogas are progressions toward the destination of bhakti-yoga. From the beginning of karma-yoga to the end of bhakti-yoga is a long way to self-realization. 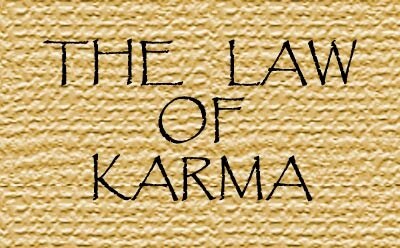 Karma-yoga, without fruitive results, is the beginning of this path. 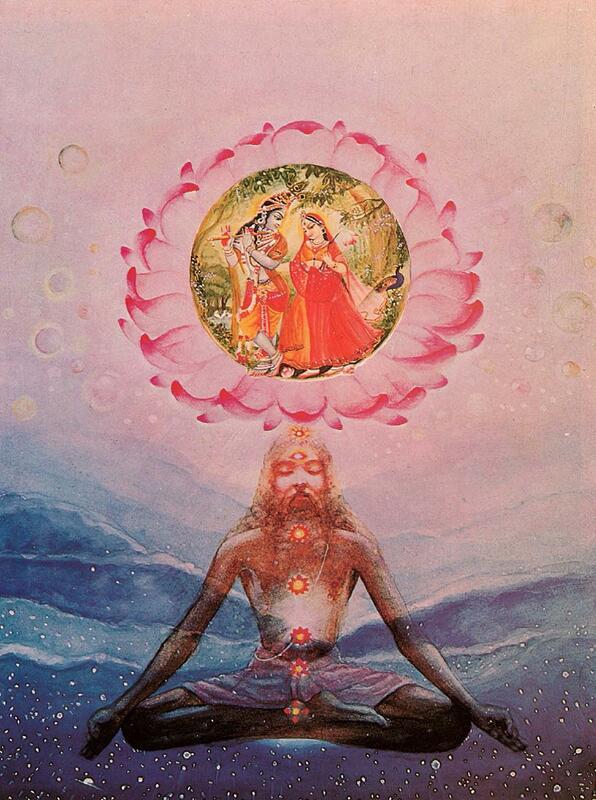 When karma-yoga increases in knowledge and renunciation, the stage is called jñāna-yoga. When jñāna-yoga increases in meditation on the Supersoul by different physical processes, and the mind is on Him, it is called aṣṭāṅga-yoga. And, when one surpasses the aṣṭāṅga-yoga and comes to the point of the Supreme Personality of Godhead Kṛṣṇa, it is called bhakti-yoga, the culmination. Factually, bhakti-yoga is the ultimate goal, but to analyze bhakti-yoga minutely one has to understand these other yogas. The yogī who is progressive is therefore on the true path of eternal good fortune. It is by great fortune that one comes to Kṛṣṇa consciousness on the path of bhakti-yoga to become well situated according to the Vedic direction. The ideal yogī concentrates his attention on Kṛṣṇa, who is called Śyāmasundara, who is as beautifully colored as a cloud, whose lotus-like face is as effulgent as the sun, whose dress is brilliant with jewels and whose body is flower garlanded. Illuminating all sides is His gorgeous luster, which is called the brahmajyoti. He incarnates in different forms such as Rāma, Nṛsiṁha, Varāha and Kṛṣṇa, the Supreme Personality of Godhead, and He descends like a human being, as the son of Mother Yaśodā, and He is known as Kṛṣṇa, Govinda and Vāsudeva. He is the perfect child, husband, friend and master, and He is full with all opulences and transcendental qualities. 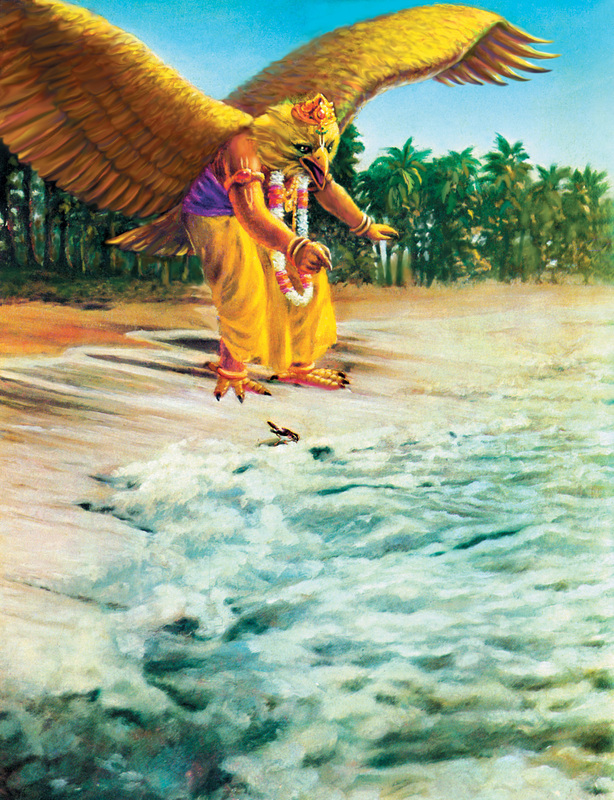 If one remains fully conscious of these features of the Lord, he is called the highest yogī.